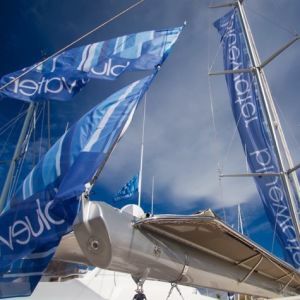 The 7th edition of the Palma Superyacht Show will take place from 27th April – 1st May 2019. 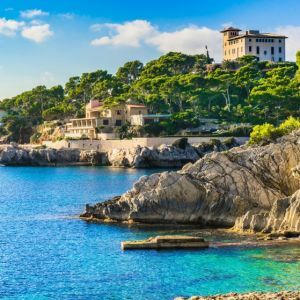 The Palma Superyacht Show presents a wonderful opportunity to visit this vibrant and cosmopolitan city, considered to be the centre of yachting in the Mediterranean. A stunning display of 80 plus motor and sailing yachts over 24m available to purchase or charter at Moll Vell, Puerto de Palma. 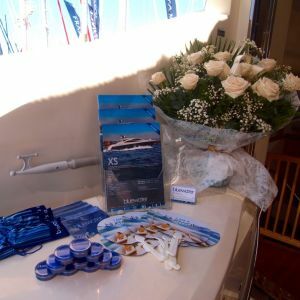 Start planning your summer charter in the Balearics or purchase a yacht in time for summer cruising. M/Y OSCAR, a 1999 24m Sunseeker for sale with Bluewater, will be in the area and available for viewing. Please contact Richard Callender for further information or to arrange a viewing. Held against the backdrop of the stunning city of Palma de Mallorca, the event’s chic Balearic setting adds a warm Mediterranean charm. 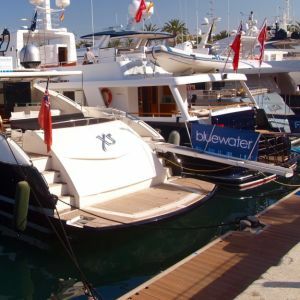 Bluewater is proud to be present at this prestigious superyacht show. 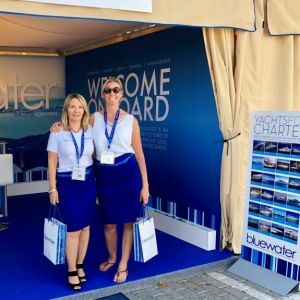 One company, one complete service: our dedicated Bluewater team will be delighted to welcome you on stand SY03 to discuss and assist you with all your crew placement, crew training, yacht management, yacht charter and yacht brokerage enquiries. The Palma show is open between 11am - 8pm every day apart from Tuesday 30th, when the show is open until 11pm for ’Sea Night’. 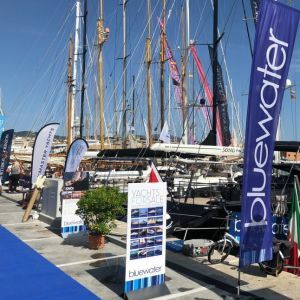 For further information on the Palma Superyacht Show or chartering in the Balearics, please contact the Bluewater team in Palma on +34 971 677 154 or palma@bluewateryachting.com.